The earliest version of the adidas Stan Smith was produced in 1964 with the cooperation of French tennis player Robert Haillet. This original version had had some obvious differences to the later models. It had a thick outsole, no adidas trefoil on the heel and Haillets name applied to the side of the shoe. Three rows of perforated stripes on the side panel also featured rather than the normal external stripes. 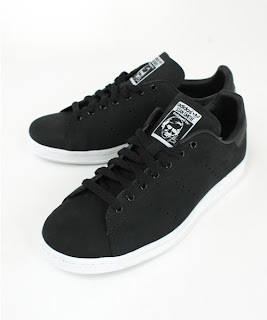 The adidas Stan Smith officially became the Stan Smith when the American tennis pro came to the attention of adidas in 1965. 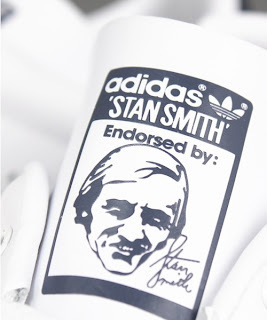 Haillets name was replaced with Smiths and from this year on, subsequent models had his face and signature on the tongue.